Being cold is a miserable experience when you are camping. I know this because I really feel the cold a LOT, and I have been unprepared for some temperatures when in our tent. There are people out there who don't go camping when the temperature drops because it's just too cold to enjoy the outdoors. 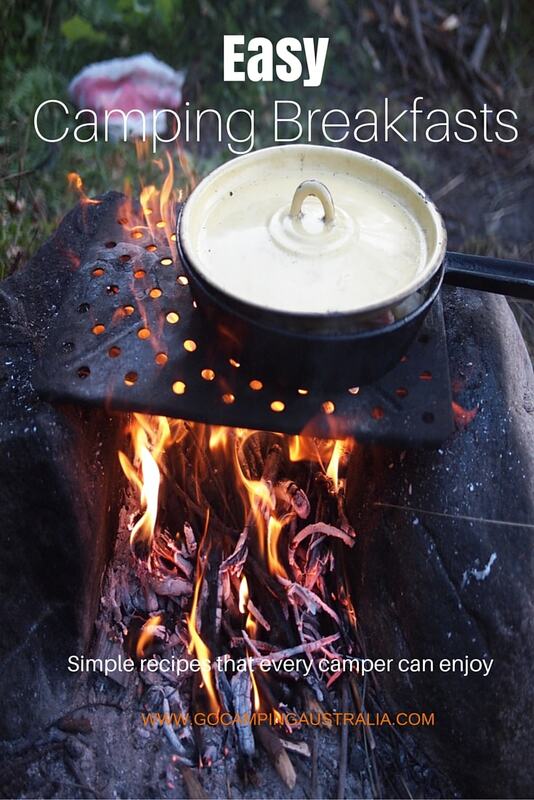 Not sure if you want to go camping in winter? 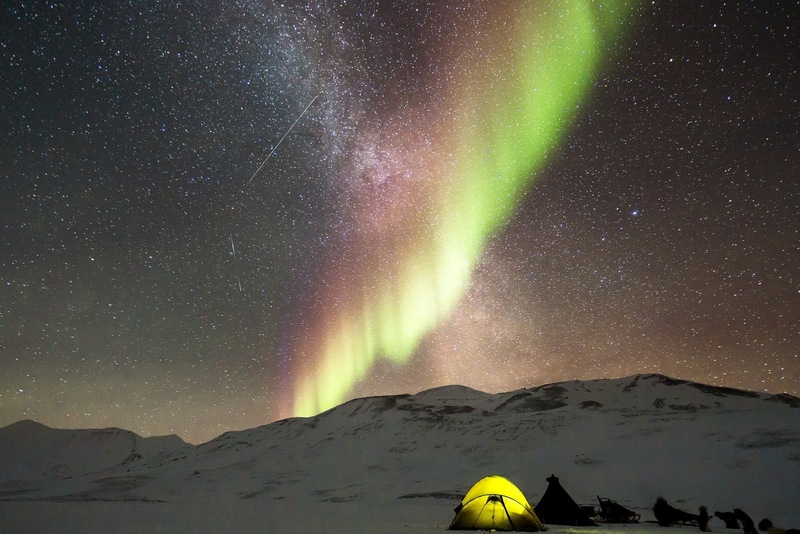 Then read our 8 Reasons to Go Camping in Winter (and 5 Reasons to Stay Home). One of the biggest things you need to do before you go camping is preparation. Having the right gear is going to make life more enjoyable. Read on to find out more about what you need to do before you go, and once you are there in the cold. We have mentioned this before: the importance of buying the best you can afford. When it comes to bedding, this is so important. Some of the really cheap bags might be OK in mild conditions, but when it really gets cold, you might find they are not sufficient for your needs. With sleeping bags, ensure you get one that will meet the conditions you are needing it for, and keep in mind that the temperature rating is a guide only – and a lot of factors need to be considered when choosing what sort of sleeping bag will keep you warm. Don’t go crazy and get one for Arctic conditions if you are not sleeping in the Arctic, but do your homework. I feel the cold, so a sleeping bag rated at 0 degrees (which means it will generally keep me warm as long as it doesn’t get colder than 10 degrees) is not going to work for me on really cold nights! I need to go to a –10 degrees bag, for when the temps get down to 0. What you have under you is more important than what you have on top of you. Need more info on what sleeping bag could work for you? 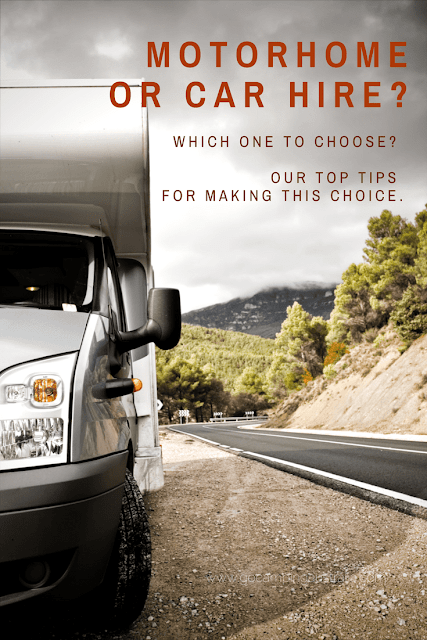 Then you must read how to choose a sleeping bag. It gives you all the key info you need. Need advice on a double sleeping bag? Then there is a whole story for double sleeping bag choice and tips. This is a big decision, and loads of infomation is out there to help you make the best choice. Narrow down your sleeping bag of choice in the shop, then read up on it, online. Get your sleeping bag and sleeping pad right for YOU and the conditions, and one of the biggest issues about winter camping is solved. PS. Once you have a sleeping bag, you need to look after it! Here is how to care for your sleeping bag. This is one of my fave ways to get myself warm in the tent. Filling a Nalgene bottle with hot water and putting it in my sleeping bag before I get in. 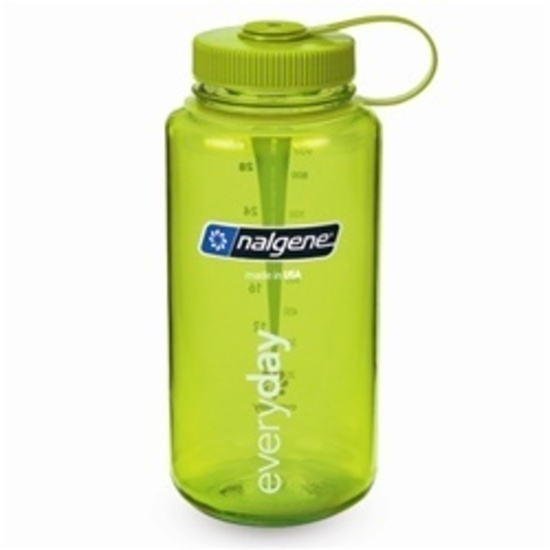 These bottles are sturdy, great lid so no leakages, and don’t melt with the heat of the water. I put the bottle at my feet or hug it. Another way to warm yourself prior to getting into bed is to eat something like a high-energy snack, as your body warms itself as it burns up the calories. Do avoid chomping down on a big steak before bed, though, as your digestion processes will be working on that, and not helping you sleep! Avoid too much liquid before bedtime, as it is painful having to get up in the middle of the night for a wee. But a nice hot drink, anytime of the day is lovely. See 9 winter drinks for camping, all of which are scrumptious to have when outdoors. 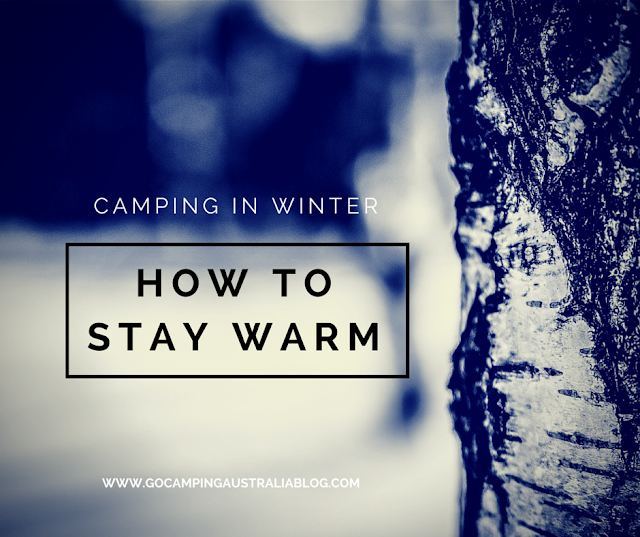 If you are up to it before you go into the tent, jump around the campsite, or do a quick walk – you are trying to get your metabolism going to help with keeping you warm. It's not meant to be like a big workout at a gym, but this little exercise will help. 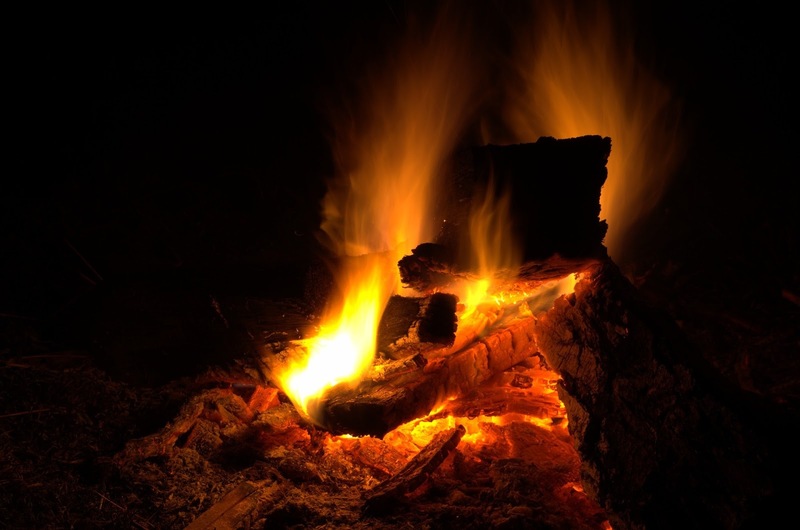 Standing around the campfire is lovely, but the warmth only stays with you whilst you are next to it, so think about these other warm up methods too. 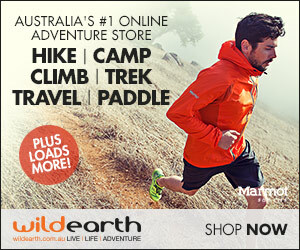 The correct clothing is going to make a big difference for any outdoor adventure. When it's time to get into your bed….do you climb in wearing what you had on, or do you change? The correct answer is to change into clean, non-sweaty clothes (plus this will help keep your bag clean). Layering your clothing is the best option, avoiding cotton. Wear your thermals, and build layers upon them. Do this before you are icy cold and it's bedtime. Wear socks and a hat (you lose a lot of body temperature through your head, so don’t forget this one important item). In the sleeping bag, now what? So, you have done all the above – you are fed and watered appropriately, you are in the right clothes and have done a quick workout, and now you are in the sleeping bag that you spent hours deliberating over its purchase to get the right one. Even when it gets cold in the tent, don’t burrow your head in the sleeping bag. As tempting as it is to put your head under the covers, condensation could build up in the bag, making it damp and therefore cold. Even though I know I shouldn’t do it, I often do. Use the drawstrings around the top of the sleeping bag to trap the air in. That’s what they are there for. If air is still getting in, use a scarf or jacket to pad around your neck. Don't make the bag so hot that you end up perspiring. Hopefully, this might help you stay a little bit warmer in the winter months. And if it all seems too hard, then, spring is not that far away either. And if it is raining, then you need to know these tips about camping in the rain. Like this story? Then please share it with others via the buttons below.